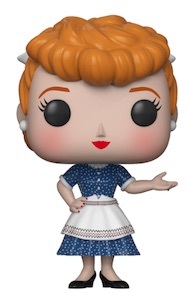 A television classic from the 1950s makes the transition to vinyl with the Funko Pop I Love Lucy figures. Lucy is the main draw with multiple versions for the beloved character. Widely considered one of the best TV shows in history, I Love Lucy stars Lucille Ball as Lucy Ricardo and Desi Arnaz as Ricky Ricardo. 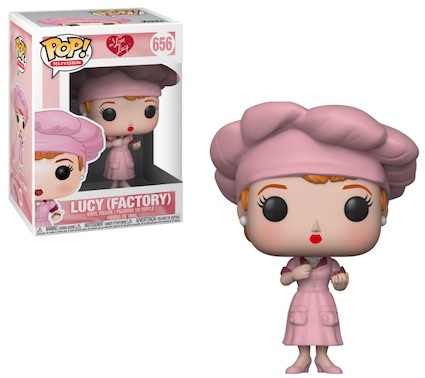 Both have figures in the Funko Pop I Love Lucy lineup. 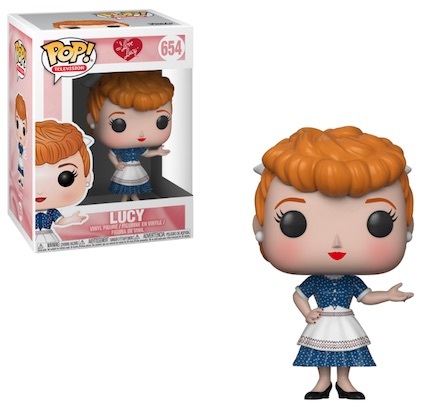 Shop Funko I Love Lucy Figures on Entertainment Earth. 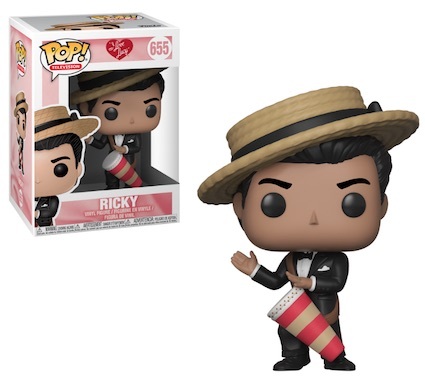 Playing his conga drum, the Ricky vinyl is dressed in a black tux with his straw hat sitting on his head at an angle. He is joined by multiple iterations of Lucy. There is the main Lucy figure in a blue dress and white apron, and a factory version in an all-pink outfit. 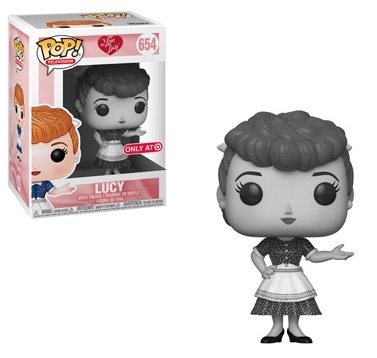 In addition, the Funko Pop I Love Lucy exclusives pay tribute to the history of the show with black-and-white versions of Lucy. 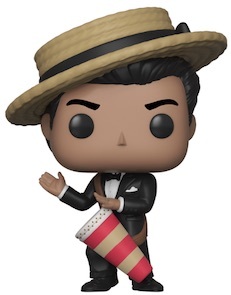 Part of the large Pop! Television line, there has been no official mention of figures for Fred and Ethel Mertz, but they would both likely be well received by collectors and fans. 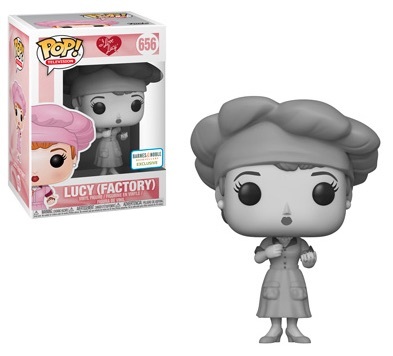 FUNKO POP I LOVE LUCY: LUCY FACTORY BLACK WHITE #656. BARNES & NOBLE EXCLUSIVE..
Desi Arnaz Signed Autographed PSA DNA 3 x 5 Signature. "I Love Lucy"